Nayyar’s fixed salary is only a small component of his total pay. Up until August 2015, his salary was just Rs 1.27 crore. His stock options, however, earned him a whopping Rs 177.87 crore, as per Tech Mahindra’s annual report for FY16. The stock option component of Nayyar’s earnings were vested in the previous years and were exercised during 2015-16. Sources told ET that the stock option component of Nayyar’s earnings were vested in the previous years and were finally exercised during 2015-16. 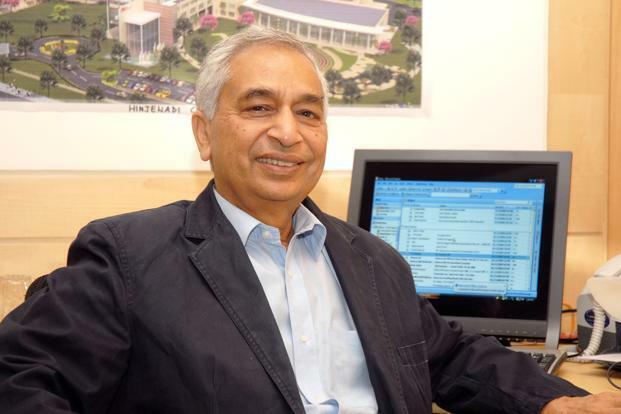 Nayyar, who was Executive Vice Chairman of the company, had retired on August 9, 2015. However, given his “vast experience and expertise”, he was appointed as an Additional Director and designated as Vice Chairman with effect from August 2015. Nayyar has been associated with Tech Mahindra for more than a decade, initially as MD and subsequently, as Executive Vice Chairman. His Rs. 181 crore payout this year now makes him one of the highest paid executives in India.